Everyone is born with intuitive powers that range from normal to the intense. This book helps readers to discover and to expand their psychic abilities. 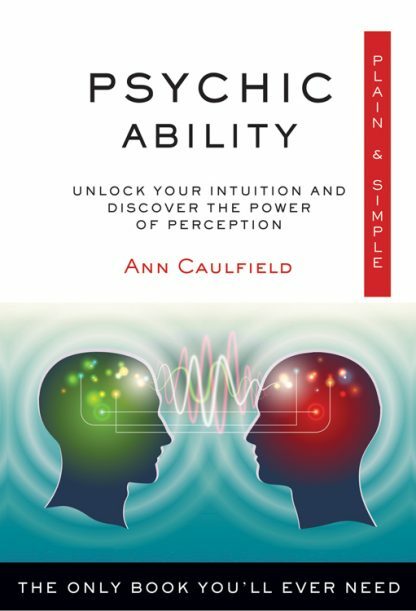 This is a practical accessible guide that makes all things psychic easy to understand and practice. Ann Caulfield is an astrologer and writer living in London, UK. She began studying astrology in 1984 and went on to earn a certificate and diploma with the Faculty of Astrological Studies in 1990. In 2005 she earned a master�s degree in cultural astronomy and astrology from Bath Spa University.